The Half-Day program is our most popular program. 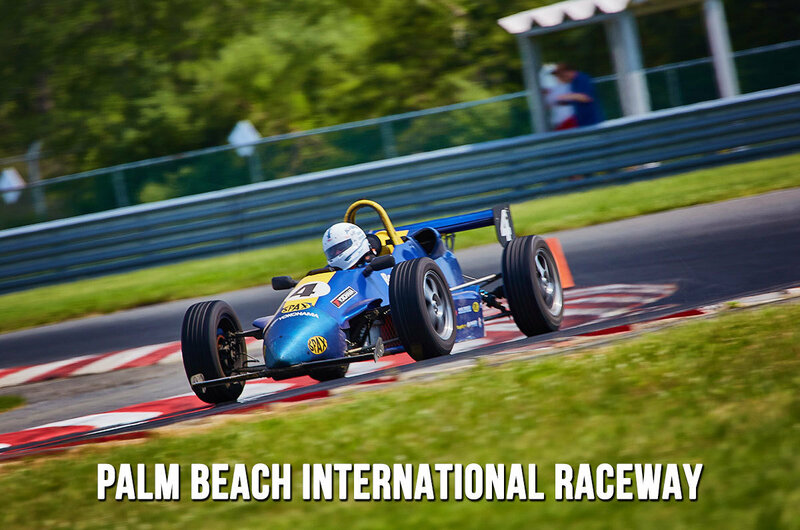 This course affords anyone the opportunity to suit up, strap in, and see if they have what it takes to drive the R/T-2000 race car (no prior experience necessary, manual transmission experience helps but not required). Our Half-Day road racing program consists of two 20-minute race car sessions!